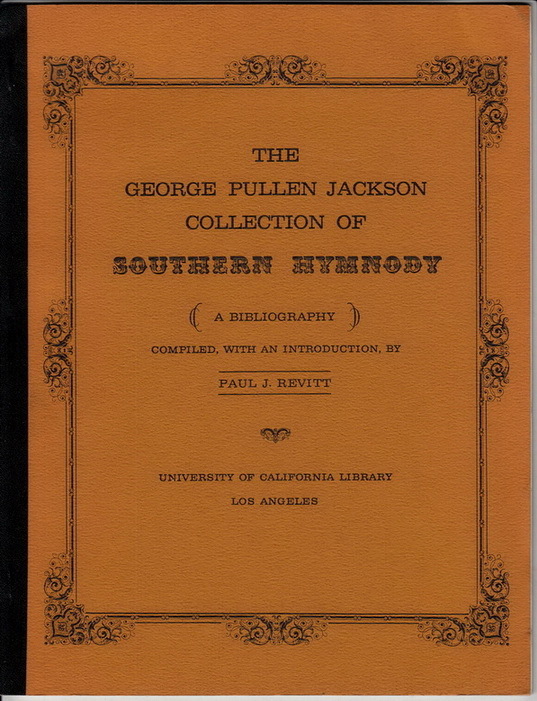 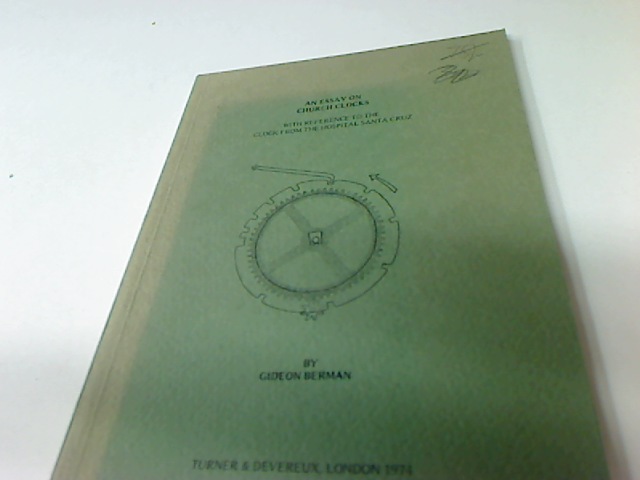 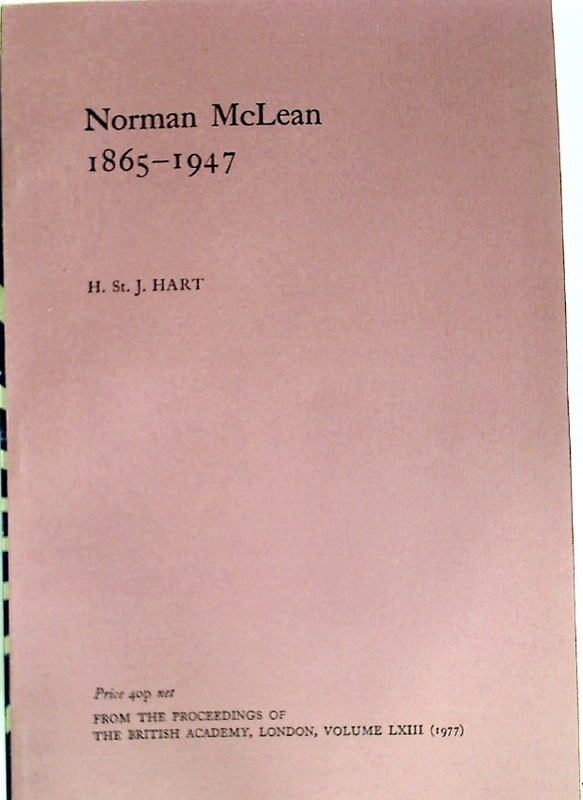 Publisher: Los Angeles: UCLA Library 1964. 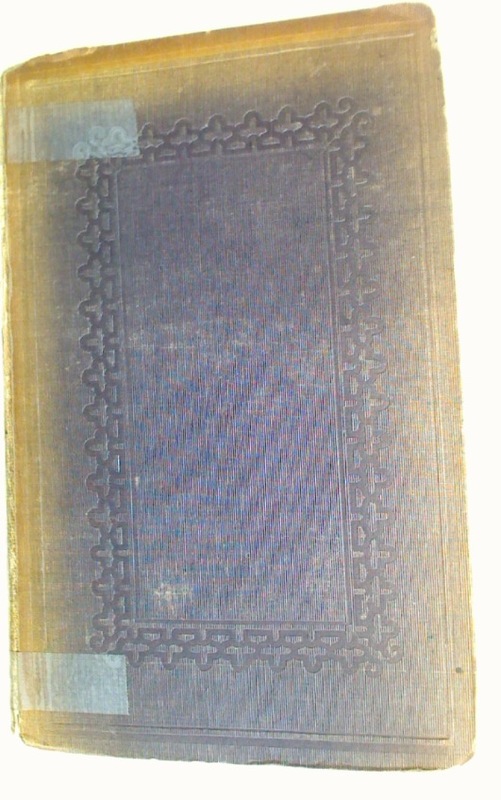 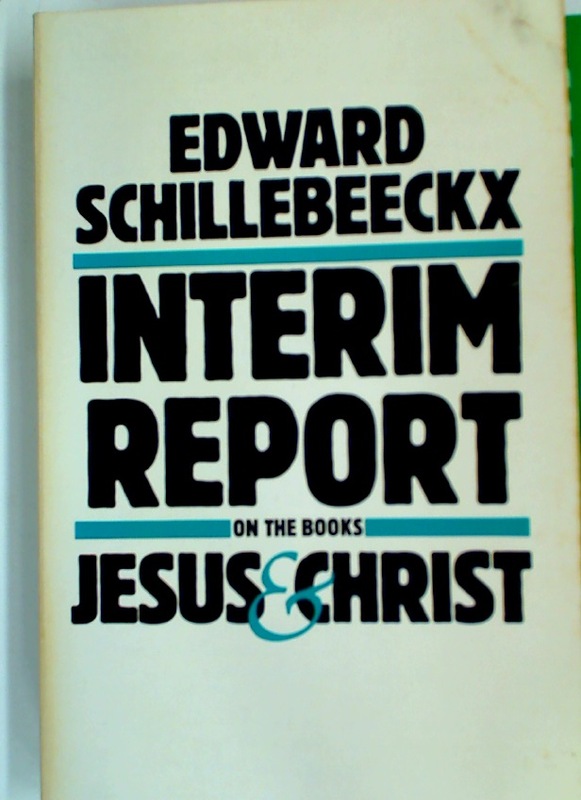 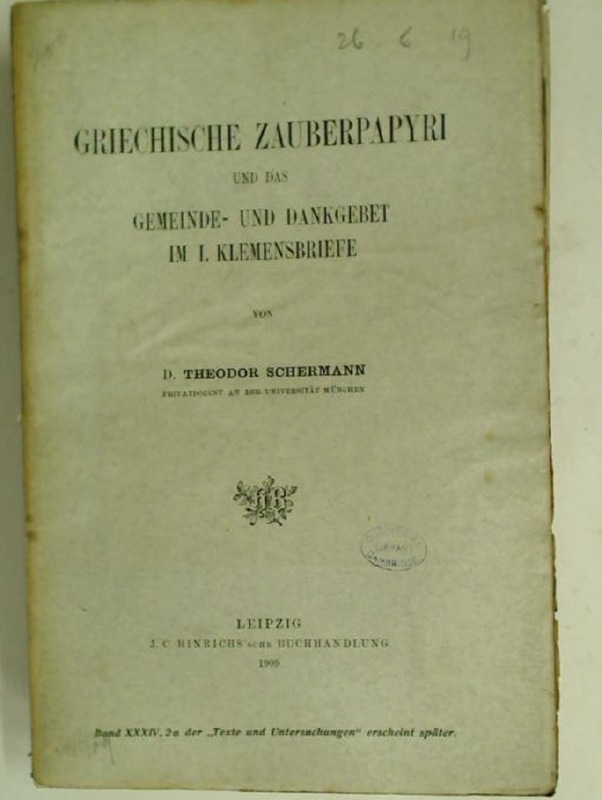 Interim Report on the Books "Jesus" and "Christ". 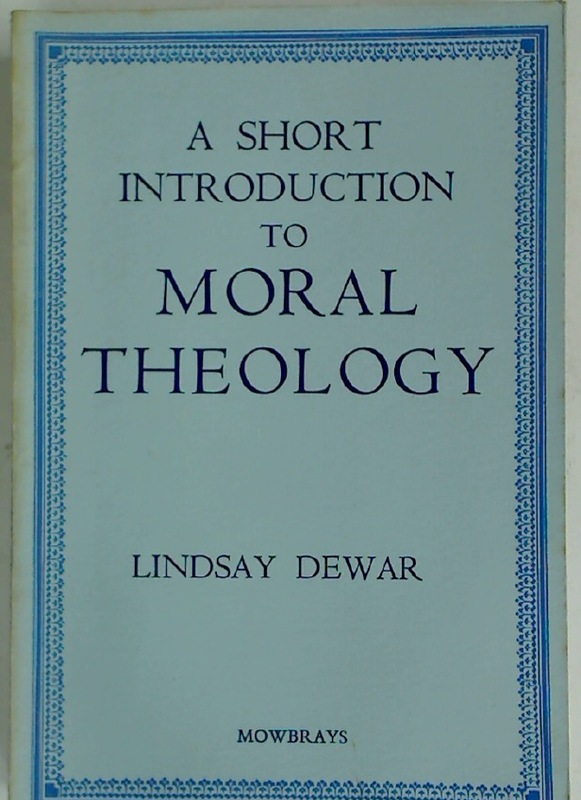 A Short Introduction to Moral Theology.